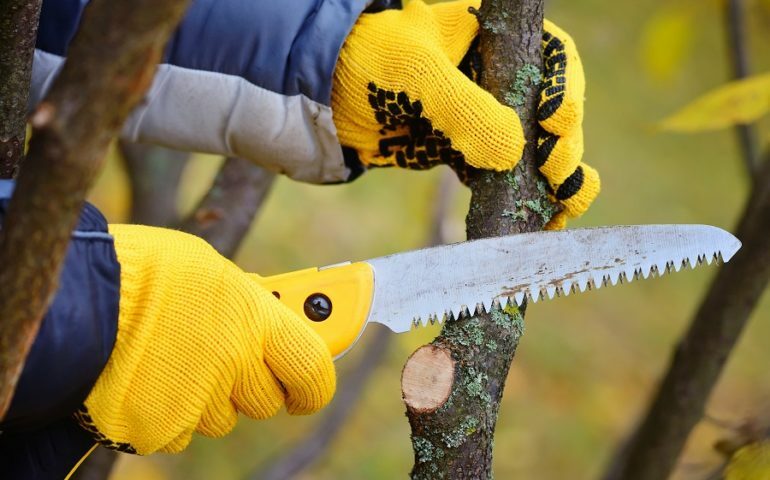 Professionals in arboriculture use hand saws for woodworking, pruning shrubs and delimbing trees. This piece of equipment is also extremely useful when preparing to fell a tree. 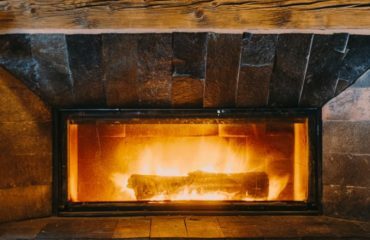 Check out this post if you want to find out alternative ways to cut wood without a chainsaw, too. 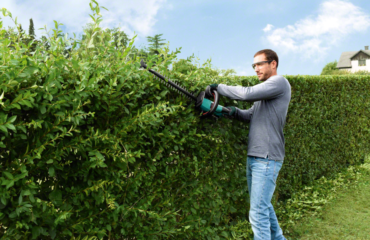 Before purchasing, it’s important to find the right pruning saw to suit your needs. In this article, we will review the top ten saws made by Silky on the market today. 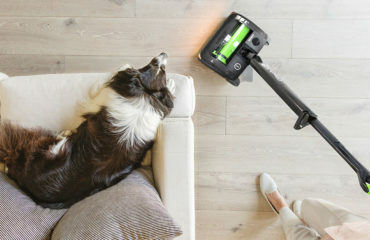 Well, they’re a best selling brand with a reputation for precision, durability and reliability. Their products last for years and you won’t be disappointed with the cut they deliver. 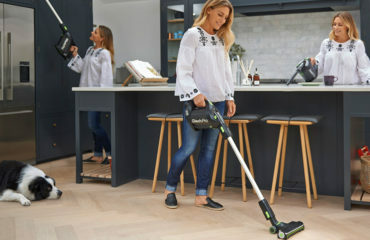 If you’re interested in powered tools, there are plenty of cordless electric chainsaws on the market today which combine power, speed and efficiency without the noise and hassle of a petrol powered motor. Released by Silky as the lightest, best balanced big saw ever produced, the Silky Tsurugi 300-8 certainly meets users’ expectations. This unique, razor-sharp hand saw comprises 8 teeth per 30mm. Without the use of screws, nuts and bolts, the saw’s innovative integration with the blade tang holds it firmly place. Excellent comfort is also provided with the blades 2-part rubber grip. Comes with aluminum scabbard. 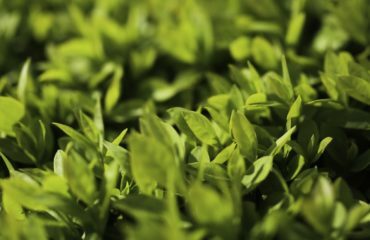 The Silky Natanoko 2000 has been designed with a distinctive low curved blade enabling users to de-limb branches smoothly and effortlessly. 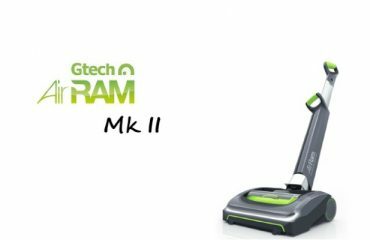 Its comfortable handle contains a high-quality rubber hand grip absorbing vibration whilst you cut. The blade includes 6.5 teeth per 30mm and is easily replaced by removing the screw. The Silky Zübat Saw has long been the choice of professionals and is undoubtedly Silky’s most popular saw yet. Designed for cutting large branches, this saw is ideal for use in combination with a chainsaw when felling trees. Safety is provided by means of the dual roller entry system featured on the scabbard, with a specially constructed handle to create the firm lock. The Zubat includes 7.5 teeth per 30mm and available in a range of different sizes from 240mm-390mm. When the task at hand requires an all-round pruning saw – look no further than the Silky Gomtaro Saw. Its ultra-strong, mono-constructed straight blade incorporates four cutting angles to provide a rapid yet smooth precision cut. The blade is also rust-resistant and hard chrome plated with 8 teeth per 30mm. An exceptional grip is ensured by this saw’s non-slip cushioned, comfortable rubber handle. The Silky Gomboy 210-10 Pocket Saw has been manufactured using high-performance Japanese cutting technology and is the most used by professionals in its range. Impressive strength is provided via the saw’s rubber insert-processed steel handle. 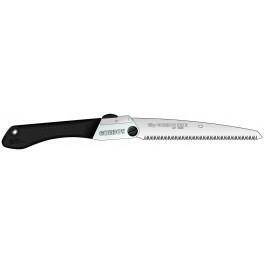 This folded hand saw also features 10 impulse-hardened, precision teeth per 30mm. The Pocketboy 130-10 is ideal for all light pruning and woodworking duties and is Silky’s smallest MIRAI-ME folding saw. The handle is highly comfortable and easy to grip while its 130mm mirror polished blade displaying 10 teeth per 30mm and is adjustable to two angles. Comes with carrying case. 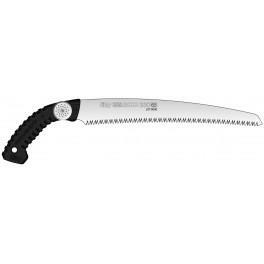 Designed with a fibreglass polypropylene moulded handle featuring rubber insert for a quality grip, the Silky Saw F180-0 bears 7.5 teeth per 30mm. 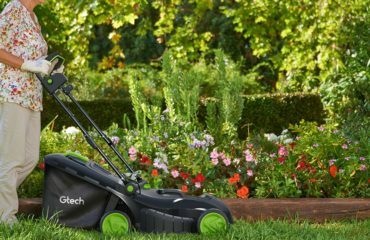 The F180-8 is suitable for the home gardener and landscaper and is a mix of the Pocketboy and the Gomboy. 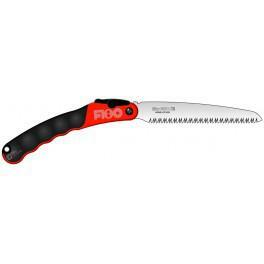 It is also the lowest priced folding saw in its entire range. 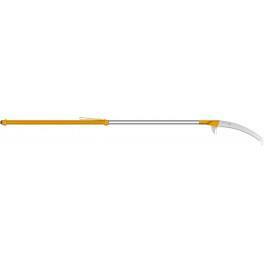 The Hayate Ippon 1800 Pole Saw is a lightweight, oval-shaped, fixed length saw used by professionals to prune trees and shrubs at height. Its comfortable rubber grip handle sustains a slip-free surface even in wet conditions and helps to reduce fatigue and pole damage. Quality is ensured with the saw’s high-tech curved blade, constructed using specialised alloy steel. Made from aluminum, the Silky Zübat Pole Saw 2700 is a razor-sharp, 2-part telescopic saw with four cutting angles. 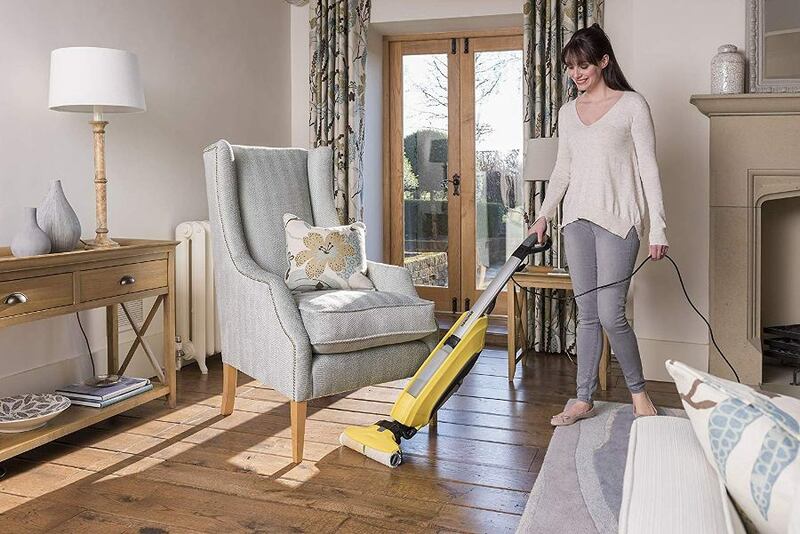 Its oval-shaped body allows firmness as the blade reaches up to 15″, whilst the pole’s two locking systems provide structural rigidity and safety when cutting. 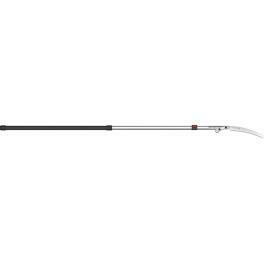 The base pole also incorporates pole-end shock-absorber and a comfortable rubberised grip. Silky’s Longboy Folding Pole Saw 3600-7 is a compact 1.45 metre saw which extends up to 3.6 meters, with a blade length of 18”. The blade, containing 7 teeth per 30mm, provides an aggressive cut without the need to apply extra effort and is also wear resistant. The Longboy comes with a clip-on sheath offering protection to the blade. 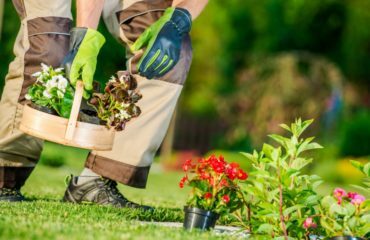 Let’s take a look at each of them in a little more detail so you can choose which is the best one for you and your requirements. 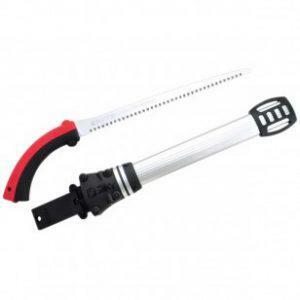 Sheathed Saws are the most popular silky saws amongst arborists, landscapers and forestry workers. Featuring precision razor sharp teeth, these high-quality saws are perfect for felling small trees and delimbing small-medium sized branches. 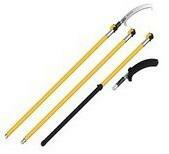 The handles are lightweight and comfortable and are designed in straight, curved and folding models. 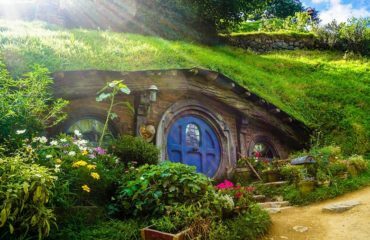 The teeth are also available in a variety of sizes and are resistant to tree resin. Pole Saws are ideal for pruning trees without the use of ladders and the need for climbing. This piece of equipment can extend up to 6 metres, making the task of cutting high branches significantly easier. The oval-shaped design ensures the pole remains firm and fixed in its place even when fully stretched. It’s lightweight, aluminum construction also makes this tool easy to manoeuvre without effort, and prevents the saw from rusting or seizing up when cutting. The perfect pruning saw to carry around in your pocket is the Silky Folding Pocket Saw. 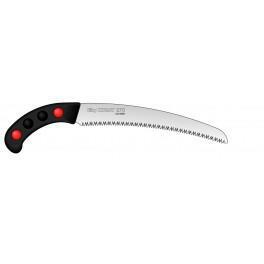 This saw is ideal for light pruning jobs, home gardening and woodworking. It has a blade length of 130mm-210mm with 7-10 teeth per 30mm. Safety is provided by means of the saws firm lock system, preventing the blade from moving when neatly folded in half. 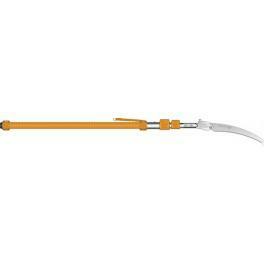 Silky Pocket Saws also feature an easy to grip, rubber handle for great comfort and added safety. 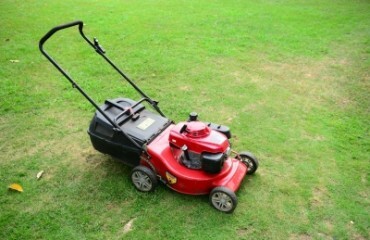 Hopefully that helped you to get a better understanding about which saw would be the best for you and your situation. If you found that helpful, you might also be interested in learning more about American made tools.